Meet The Team | Jason C. Croft, D.M.D. Dr. Jason C. Croft grew up in Albany, GA. He graduated with honors from Sherwood Christian Academy, where he was active in baseball, basketball and track. 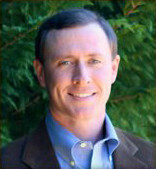 Dr. Croft received a Microbiology degree from The University of Georgia and a Doctor of Dental Medicine degree from The Medical College of Georgia. Dr. Croft started practicing with Dr. John K. Martin and acquired his practice after Dr. Martin retired December 2011 (after serving patients in Gainesville for 38 years.) Dr. Croft enjoys learning through continuing education courses, practicing comprehensive dentistry, meeting and building relationships with patients. Dr. Croft is an active member of the Hinman Dental Society, American Dental Association, Georgia Dental Association, and Northern District Dental Society. Outside of work, Dr. Croft enjoys spending time with his family, golfing, hunting, camping and traveling. Dr. Croft married his wife Ellison in 2006, she is from Athens, GA and is a registered nurse at Northeast Georgia Medical Center, and they have two young children, Ethan and Caroline. Dr. Croft and his family are active in Gainesville's First United Methodist Church. 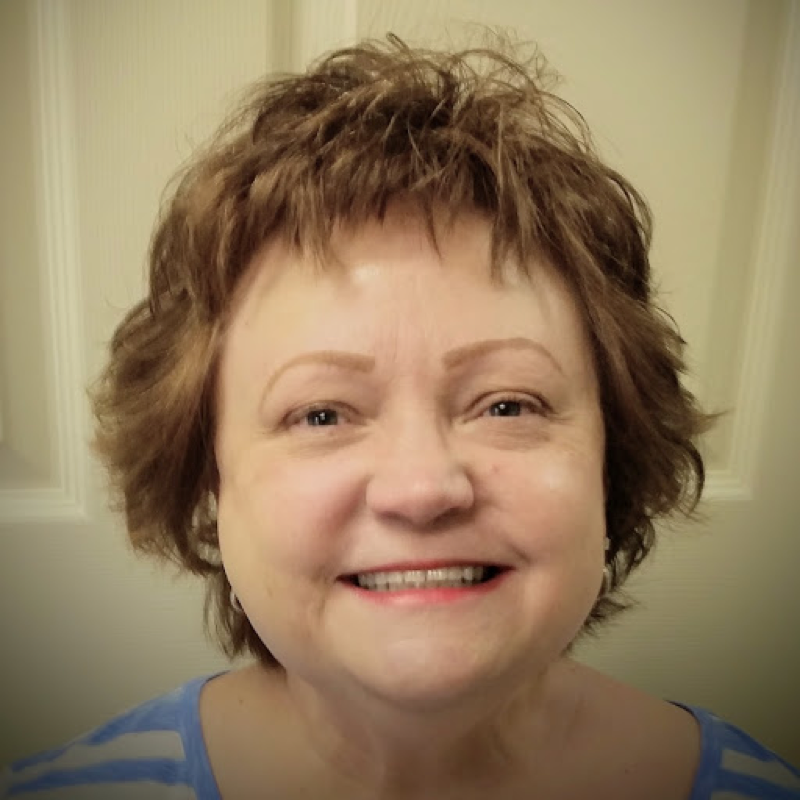 Debbie has enjoyed serving patients in the dental field for 35 years. Debbie is the mother of two sons, one grandson and one granddaughter. Outside of work, she enjoys reading, gardening and playing tennis. Debbie is active at Lakewood Baptist Church. 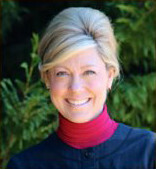 Stacey has been involved serving patients in dentistry for 15 years. Outside of work, Stacey enjoys being a wife and mother to her son and daughter. On the weekends, Stacey can be found at 12 Stone church events and other sporting events. Kim grew up in North Georgia, and from age 13 after a good dental visit with her hygienist, knew she wanted to be a Dental Hygienist. She received her Dental Hygiene Degree from Clayton State College and started her career in Gainesville many years ago. She enjoys helping people keep a healthy mouth, which improves their total well-being. She enjoys camping, gardening, and home craft projects. She and her husband, Robert, are active members of Calvary Baptist Church, and she is blessed to serve the Lord. 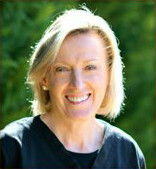 Marie began her career in Dentistry in 1985 and received her degree in Dental Hygiene in 1992 from Dekalb College. Marie has a passion for working with and getting to know patients on a personal level for the benefit of their best oral health. Marie enjoys being a wife and mother of two sons. Marie resides north of Gainesville on a small horse farm. Marie favorite pastimes are horseback riding, traveling to the beach and participating in church missions, local and abroad. 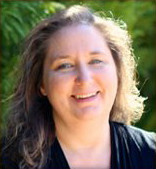 Marie is an active member of First Baptist Church of Gainesville.